So, some time last month, a little dream of mine came true when Luxola.com contacted me and sent me 2 Mario Badescu products to try out. I've always been a HUGE HUGE fan of Luxola.com and it definitely means the world to me that they're willing to let me, ME! 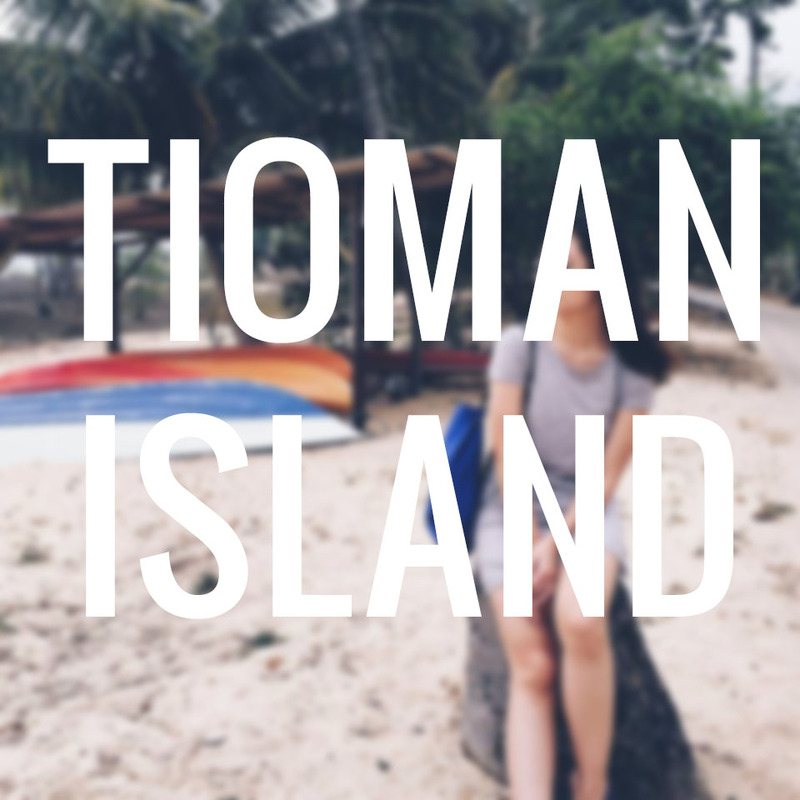 review some of their best selling products and share with you guys what I think about them. So before I start delivering a long speech about this event, let's get into my thoughts on the product! 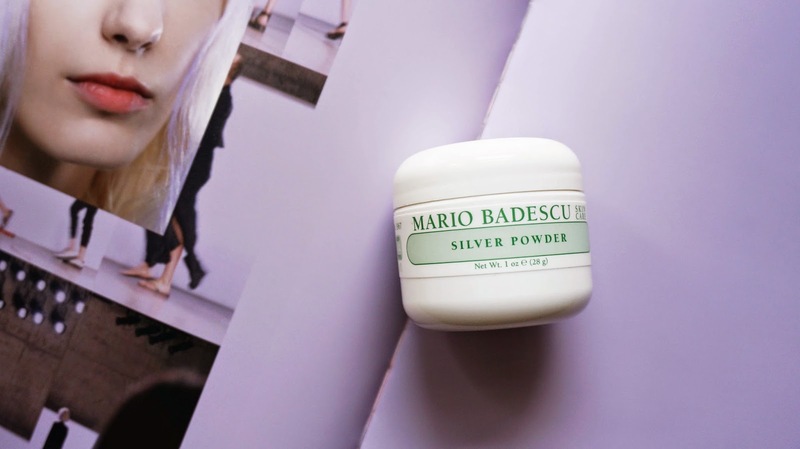 Today, I'll be reviewing the Mario Badescu Silver Powder. I picked this one up because 1) the name and 2) it's great reviews on the website of its awesome deep cleansing power. 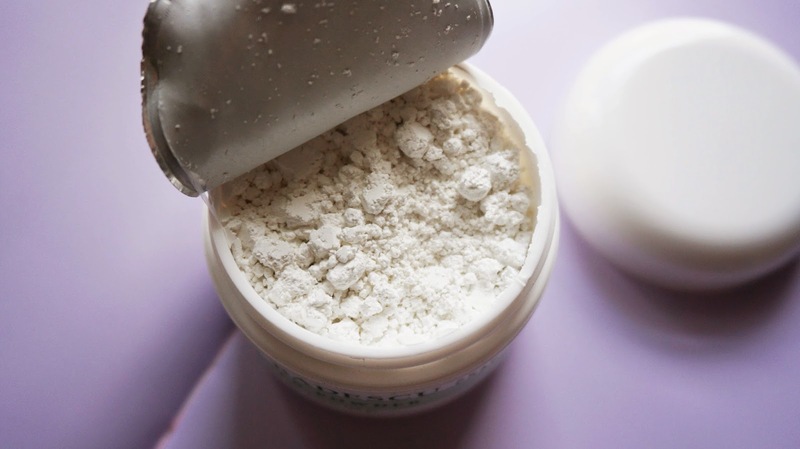 The packaging is simple and straight to the point, nothing fancy going on here, but you do have to be careful when you lift up the aluminium seal because the powder is really loose and they can get everywhere. 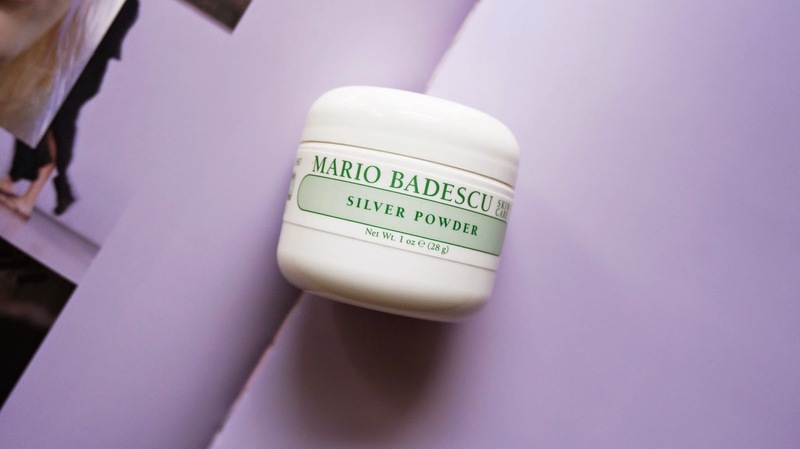 Also, I don't know why it's called Silver Powder when the powder is clearly white, lol! Application is super simple. 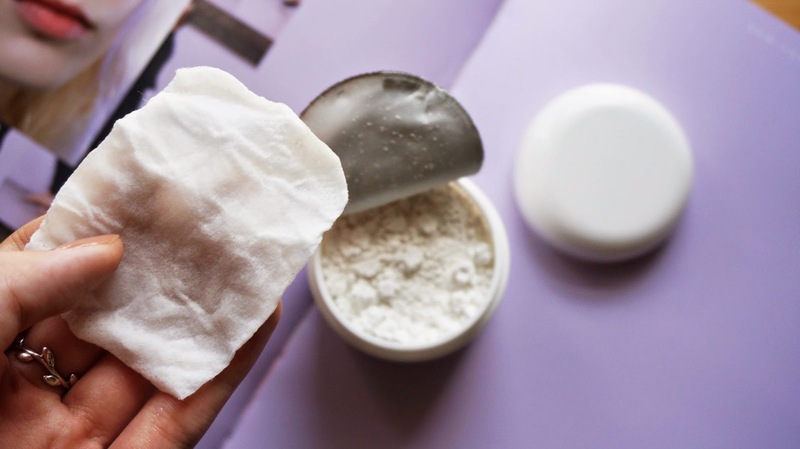 Dampen a cotton pad with water or toner (I just used water) dip the cotton pad into the powder to grab the product and apply wherever needed. Sometimes I would even use a Q-tip and dab it onto my acne to spot-treat instead of using it on the entire face. 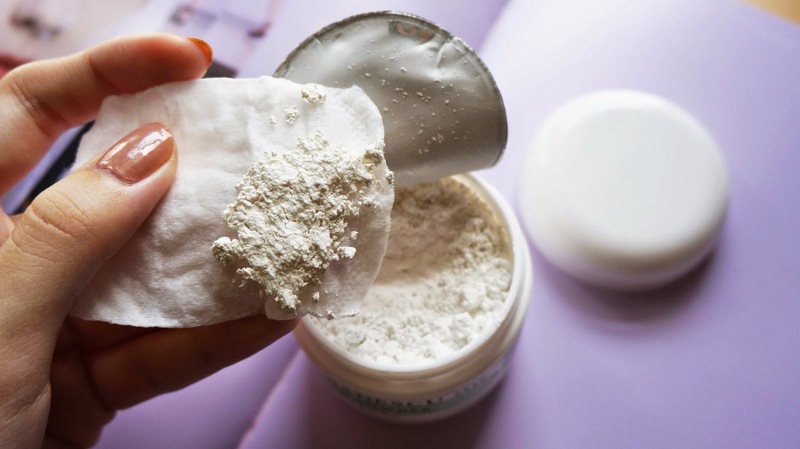 You'll only need to leave it on for about 5 minutes and I recommend to only use a thin layer because the powder will start falling everywhere once it dries, trust me, I learned it the hard way. 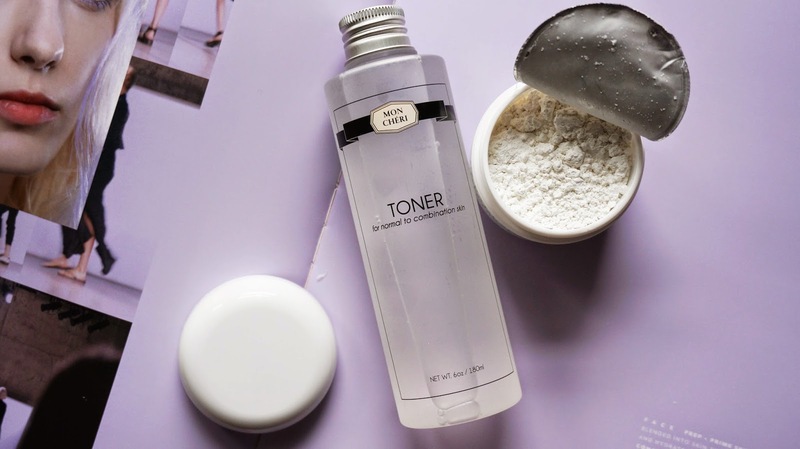 For removal, simply use your favourite toner with a clean cotton pad and gently wipe it all off! And here comes the disgusting before and after comparison, brace yourself, ladies. 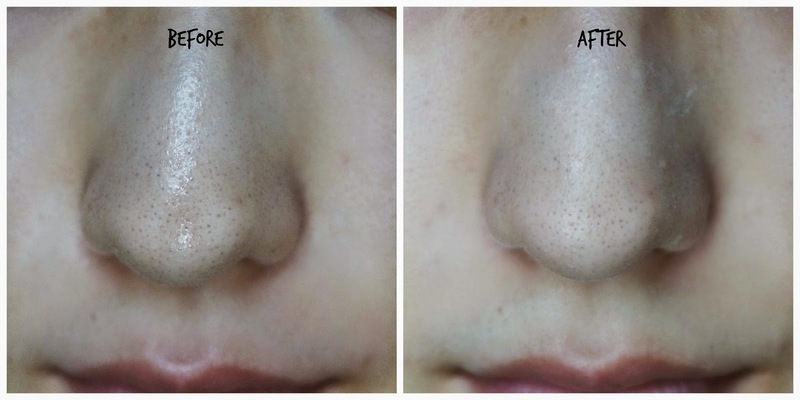 The Silver Powder is known for its black and whitehead removing ability, though it did not remove ALL of my blackheads in just one go, which I don't think any product can, it definitely did an awesome job removing the excess oil and some of my blackheads as you can clearly see. It also does a wonderful job clearing out little acnes that I tend to get from wearing makeup almost everyday. Also, good news because Luxola.com is kind enough to give all of you a 15% off on your first order! All you have to do is key in "BLX-GUNS" during checkout and you can get yourself some luxe for less! This discount code is only applicable to the discountable products not listed in their FAQ page and is only valid for a month from now which is 2 June 2015 so hurry up!